Combine ingredients in a blender and mix for 1 minute. 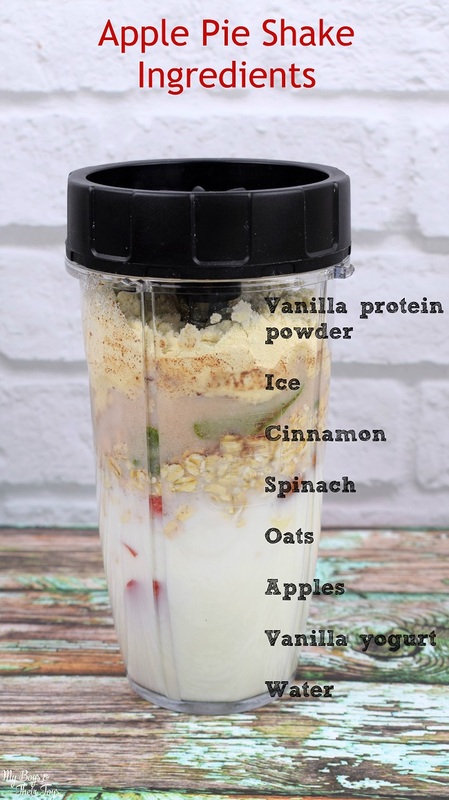 This recipe makes a 24oz shake, and I used my favorite blender – the Nutri Ninja Blender. I garnished the top for looks, but everything will be well blended after 1 minute. I also put the smoothie in the refrigerator while I get ready for my workout, so it has extra time to chill. 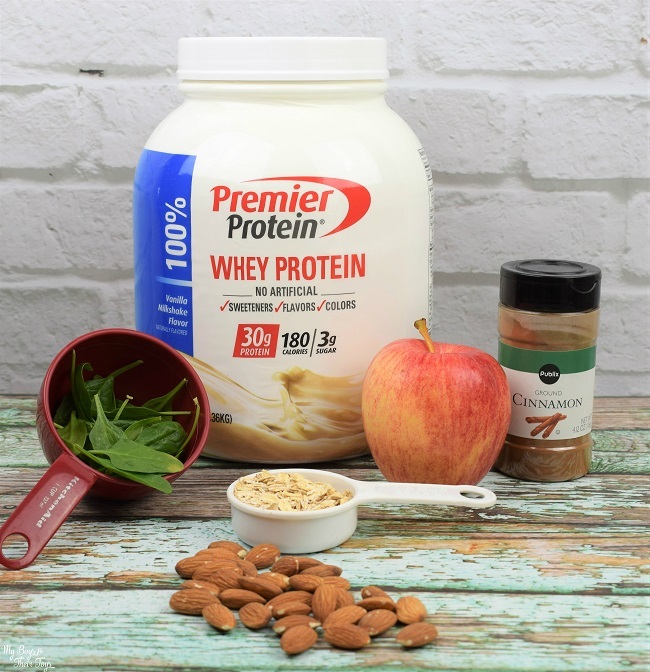 My entire family LOVES this apple pie protein shake recipe, and I know you will too. It really tastes just like apple pie, but way healthier!! And you won’t taste the spinach at all, I promise. It’s just there for added nutrients. 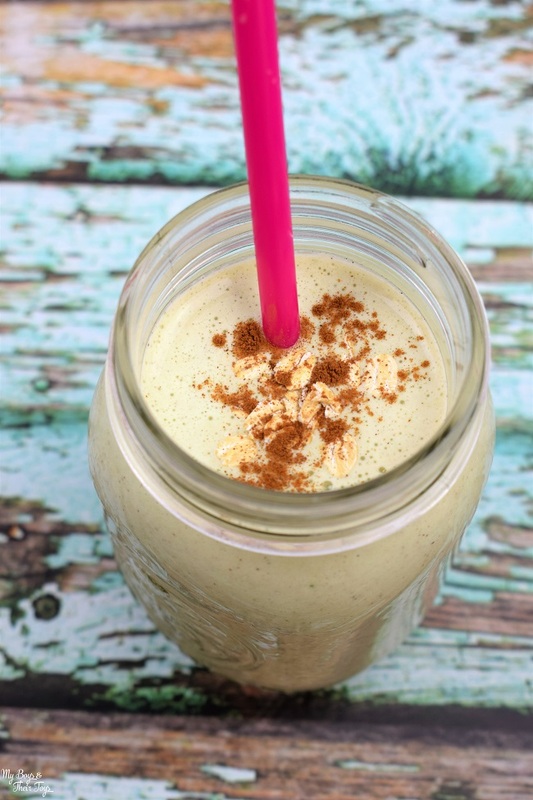 This easy smoothie recipe really tastes just like apple pie, but is way healthier!! Combine ingredients in a blender and mix for 1 minute. This recipe makes a 24oz shake. Garnish the top with a hint of cinnamon if desired. Looking for other ways to sustain your energy throughout the day? 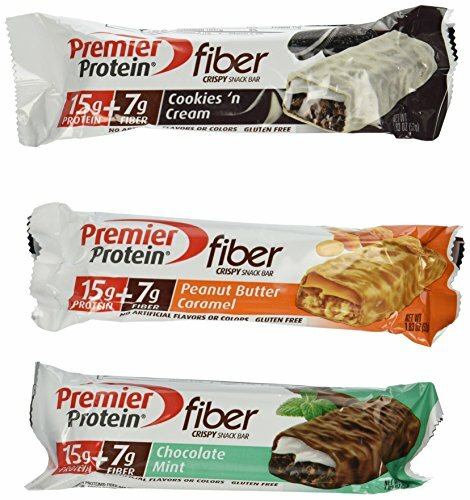 Try Premier Protein Bars, Fiber Bars, or pre-prepared Protein Shakes. They have really delicious flavors like Chocolate, Bananas and Cream, Chocolate Mint, Peanut Butter Caramel, and many more varieties. Wow that was really good. Thanks for the recipe! 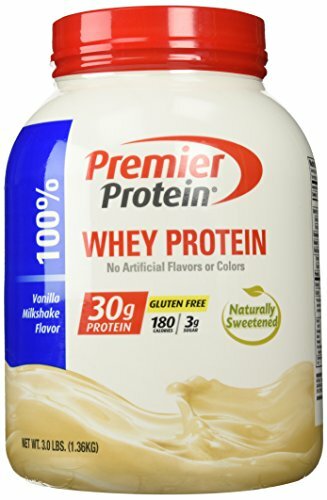 I’ve never tried a protein shake before. This sounds healthy and delicious! Oh this sounds so interesting with the oats and spinach! I have to give it a try! This sounds so good, and a nice way to get some protein and other good ingredients, too. I just started making smoothies for summer, I’d love to try this. 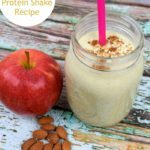 This apple pie shake looks delicious and healthy! I want to make it for me and the kids this summer. Thanks for sharing! This sounds delicious. I have to admit to not normally drinking protein shakes until after hubby got cancer. 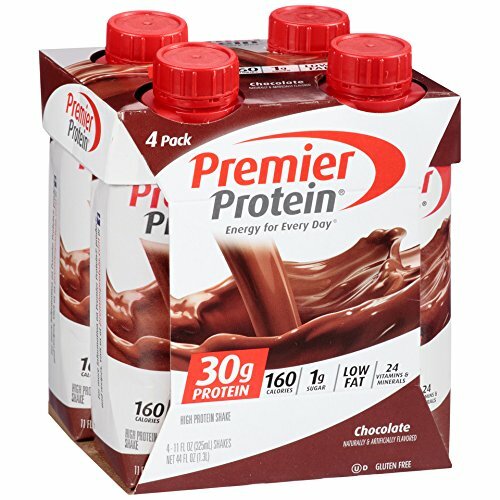 Durng that time, it was important to get proteins into him and we used plenty of this type thing to keep weight on and also to get the benefits of protein. I didnt try him on an apple pir , but I bet it would be good. 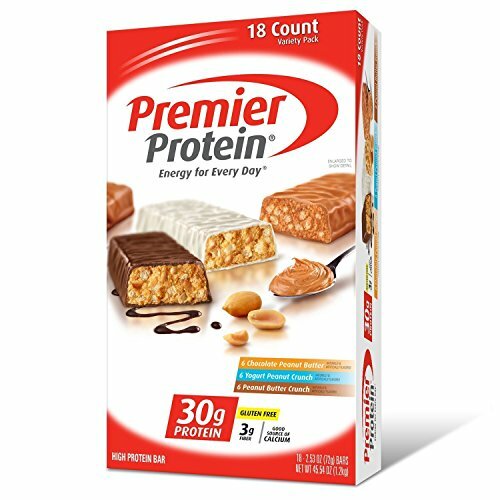 I am to be eating more protein following my surgery which has caused me to lose too much weight. But, I do not like anything the doctor recommends. Maybe this I could tolerate. It sounds good. Thank you for the recipe. I drink protein shakes during the week for breakfast and lunch and have a variety of recipes. I don’t have this one and can’t wait to try it. So yummy! I used to be in the habit of making shakes every morning, but I fell off the wagon. Reading this delicious recipe makes me want to start again! Super healthy, and easy too! If I were to make this I would leave out the spinach. I sure do need to increase my protein intake.